Food Safety Modernization Act (FSMA) compliance | Compact Industries, Inc. Try one of our delicious hot cocoa beverages! 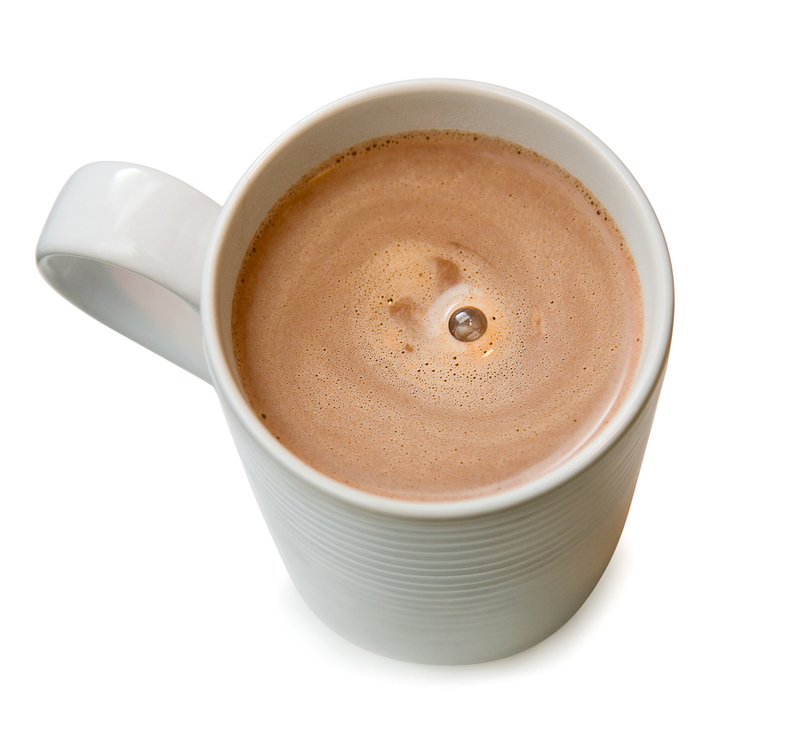 Compact Industries, Inc.’s hot cocoa mixes are made with the finest ingredients to ensure a premium cocoa product. We have a number of flavor profiles to meet your specific needs.